Extending between the Iberian Peninsula in the West, Central Europe and Italy in the East, Britain, Ireland and Jutland in the North, and Sardinia, Sicily, and the Balearic Islands in the South the ‘Bell-Beaker’ culture is the most widely distributed and coherent prehistoric ‘culture’ that has been identified in Europe. The Pazyryk culture is thought to have been a purely nomadic culture of the Iron Age since it is only identified through burials and associated artefacts. No settlements have been linked to it. These burials are found in the Altay Mountains in Kazakhstan, Mongolia, and Russia, and were placed in long barrows similar to the tomb mounds of the Scythian culture in modern-day Ukraine. 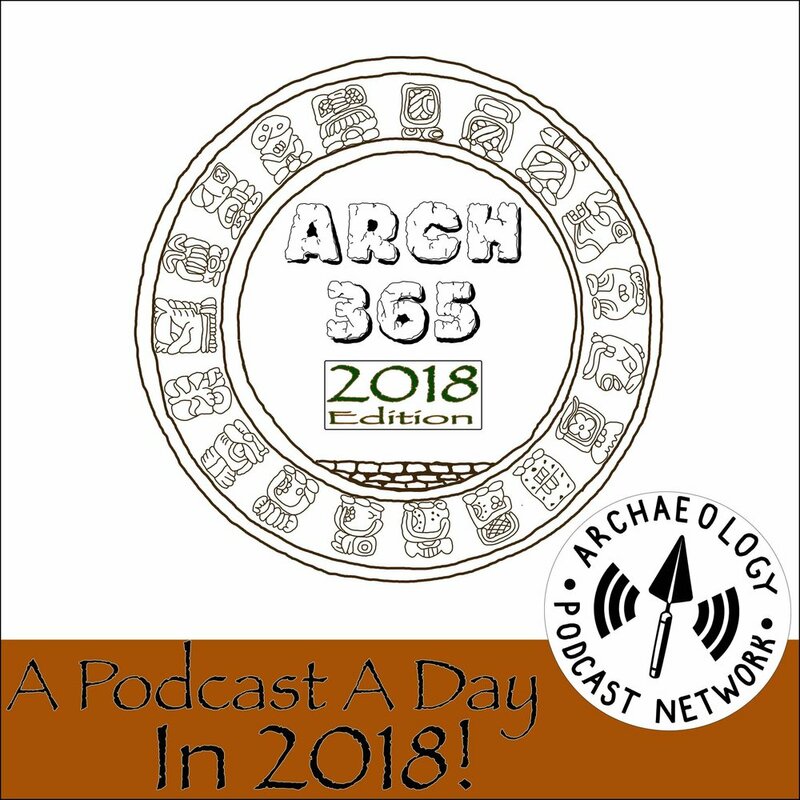 This podcast is about prehistoric shell middens in the Chesapeake Bay region on the Atlantic coast of the United states. Archaeologists use the term midden to refer to trash deposits, and a shell midden is just the result of prehistoric shellfishing. Carcassonne is more than just a board game and is also one of the most well known medieval fortified towns in Europe. A fulacht fiadh, as it is called in Ireland, or burnt mound as it is known in the UK is a type of cooking pit which usually dates to the Bronze Age (2500-500BCE). Located in the south-east of modern Zimbabwe near Lake Mutirikwe, the 7.2 hectare World Heritage Site of Great Zimbabwe was the capital of the Kingdom of Zimbabwe which existed between c.1220 and 1450 CE. Initially uncovered by bedouin shepherds in the first half of the 20th century the Dead Sea Scrolls, also known as the Qumran Cave Scrolls, contain the second oldest dated fragments of texts which eventually formed the canon of the Hebrew Bible. Sometimes storms cause nothing but destruction but sometimes they reveal secrets of our past. This is the case of Skara Brae, a Neolithic settlement on the Island of Mainland, part of the Orkney archipelago, North of Scotland. A linear earthwork along the border of Wales and England, Offa’s Dyke is one of the largest surviving Saxon-era earthworks in Britain. The Swedish island of Helgö represents one of the earliest phases of urbanisation in Sweden. Most famous for its richly adorned Anglo-Saxon ship burial, probably of King Rædwald, a powerful, early Christian, East Anglian King in the 6th to early 7th centuries, the site of Sutton Hoo has been of unique importance to archaeologists and historians trying to understand the post-roman period in Britain.